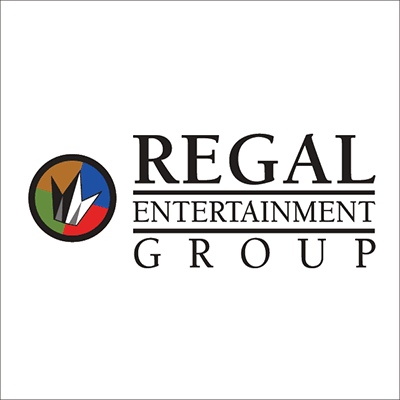 Buy movie tickets for the latest Hollywood releases. 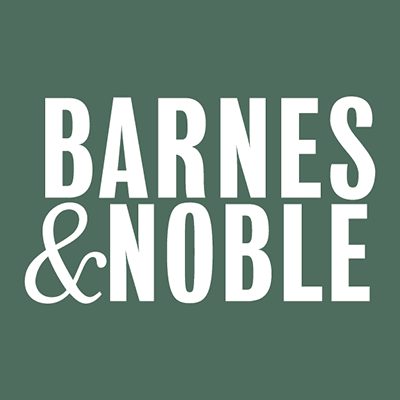 Barnes & Noble is the largest book retailer in the U.S. 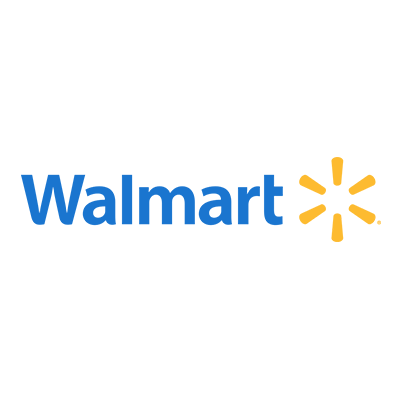 They offer a wide selection of books, magazines, newspapers, DVDs, graphic novels, gifts, and music. 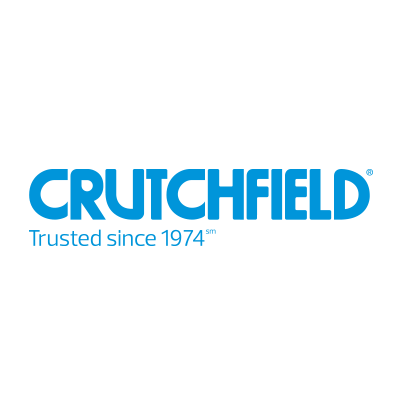 Crutchfield is the leading U.S. catalog and internet retailer of consumer electronics for your car or home. 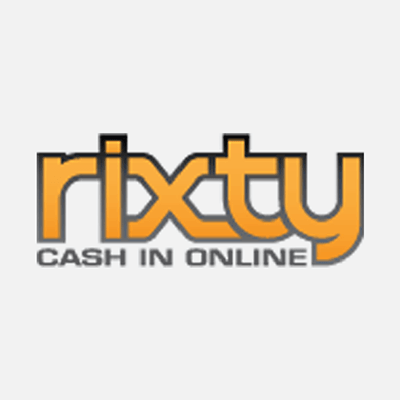 Shop for mobile, audio and video for your car, and more. 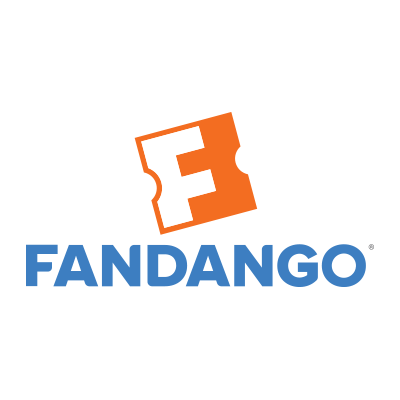 Buy your movie tickets at Fandango with no hassles or lines. Fandango is the most popular place for moviegoers to buy tickets, read reviews, and more. Games, systems and accessories are only the beginning. 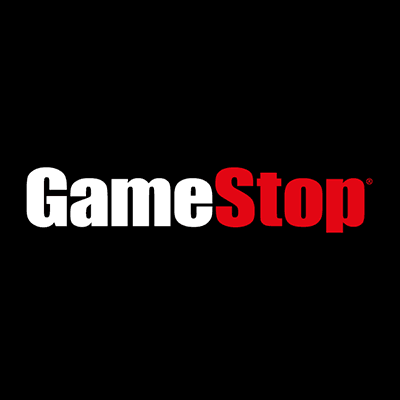 GameStop now offers the latest in smartphones, tablets and many more electronics. And this gift card is good toward all of them! 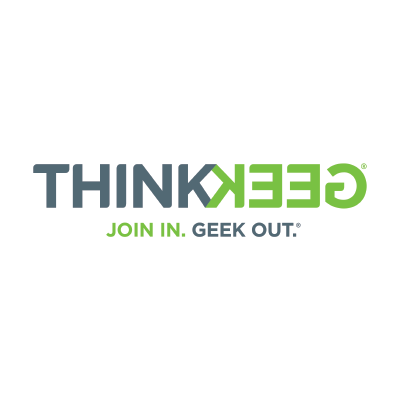 You can even sp end it at a ThinkGeek store near you, or online at GameStop.com, ThinkGeek.com or Kongregate.com. 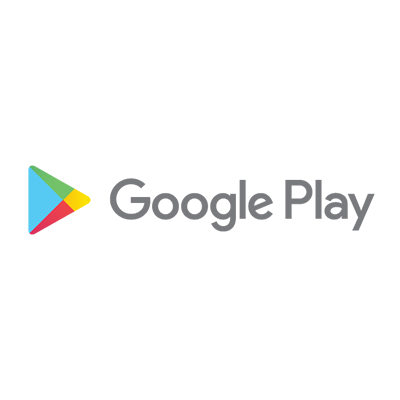 Google Play gift codes give anyone access to the latest entertainment. 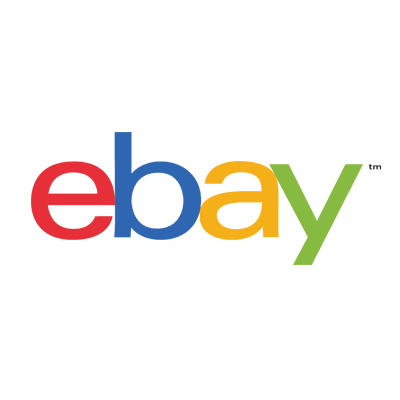 It’s easy to find something you’ll love, whether you’re into music, movies, TV, books, magazines, apps, or games. 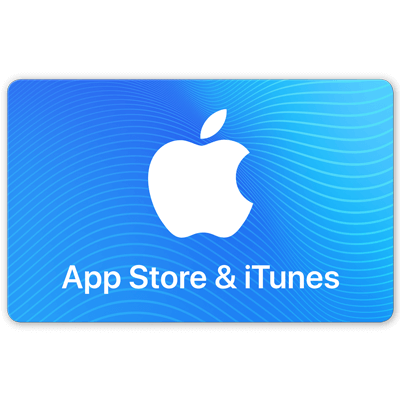 With no credit card required, Play gift codes let you enjoy your favorite songs, movies, and more on screens of all sizes across Android, iOS, and the web. 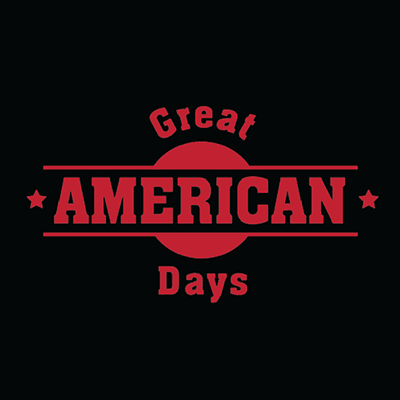 America’s most exciting experiences and adventures. 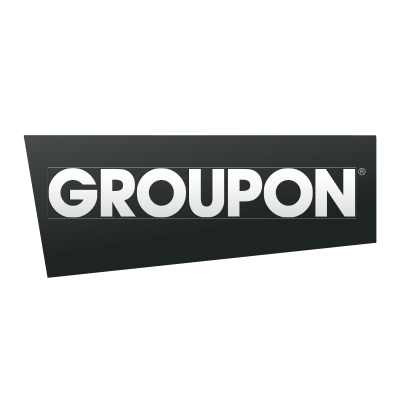 Restaurant, retailer, and lifestyle deals everyday. 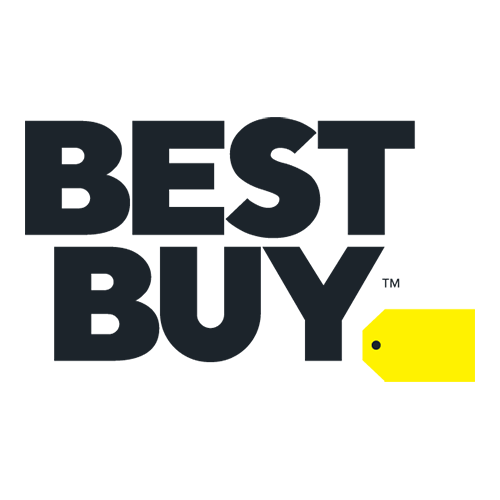 W atch current episodes and full seasons of hit TV shows and movies on all your devices, along with exclusive Hulu Originals you can’t watch anywhere else. 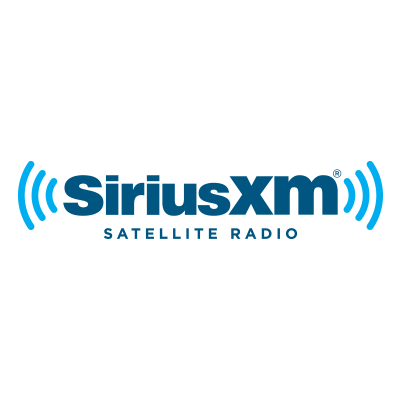 Limited Commercials and No Commercials plans available, starting at $7.99/month. 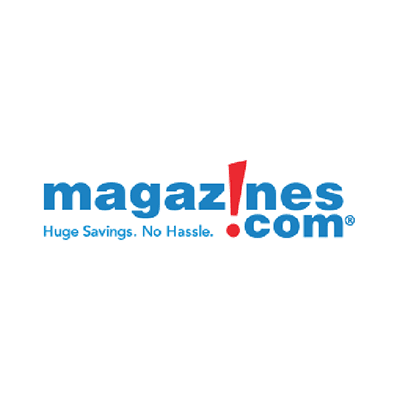 Magazines.com is the largest publishing agent of discount magazine subscriptions. They have more than 2,000 titles to choose from. For 5 PCs or Macs, 5 tablets including iPad, Android, or Windows, plus 5 phones. 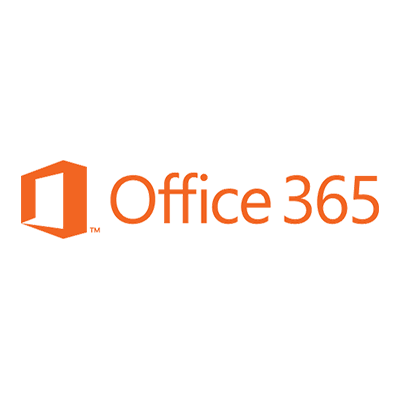 Full, installed 2016 versions of Word, Excel, PowerPoint, Outlook, and more! 60 Skype minutes per month and 1 TB cloud storage for up to 5 users. New upgrades always included. Full, installed 2016 versions of Word, Excel, PowerPoint, Outlook, and more! 60 Skype minutes per month and 1 TB cloud storage per user for 1 year. New upgrades always included. 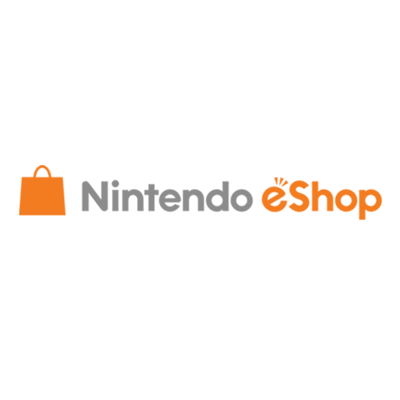 Get the games you want, when you want them with a Nintendo eShop Digital Card! Choose from over 1,000 new, classic and indie games – delivered directly to your Wii U™ or Nintendo 3DS™ family of systems. 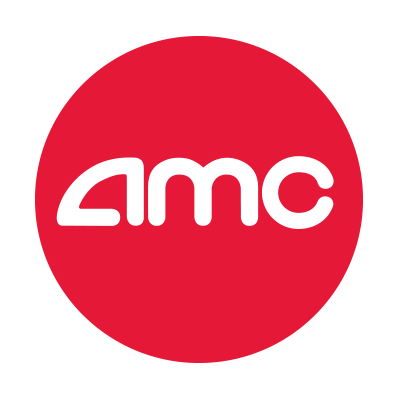 Buy movie tickets, browse theatre locations, and more. Our award-winning interactive method. Totally online. 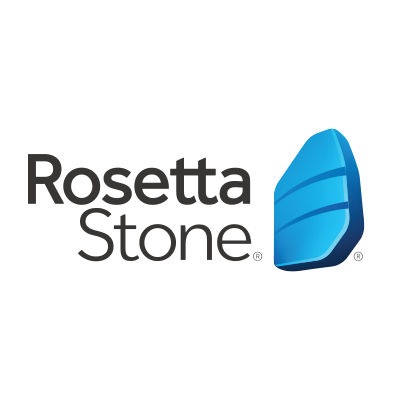 Choose one of our 24 available languages, and get started. 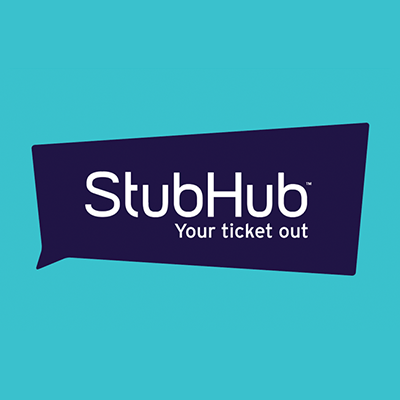 The StubHub Gift Card is Your Ticket Out! 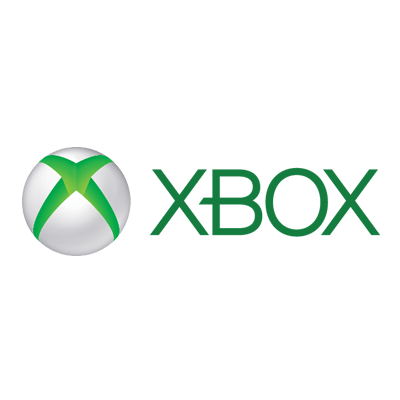 Games and entertainment for Xbox and other Windows online stores.